Scott Pruitt believes there is no scientific consensus about climate disruption. 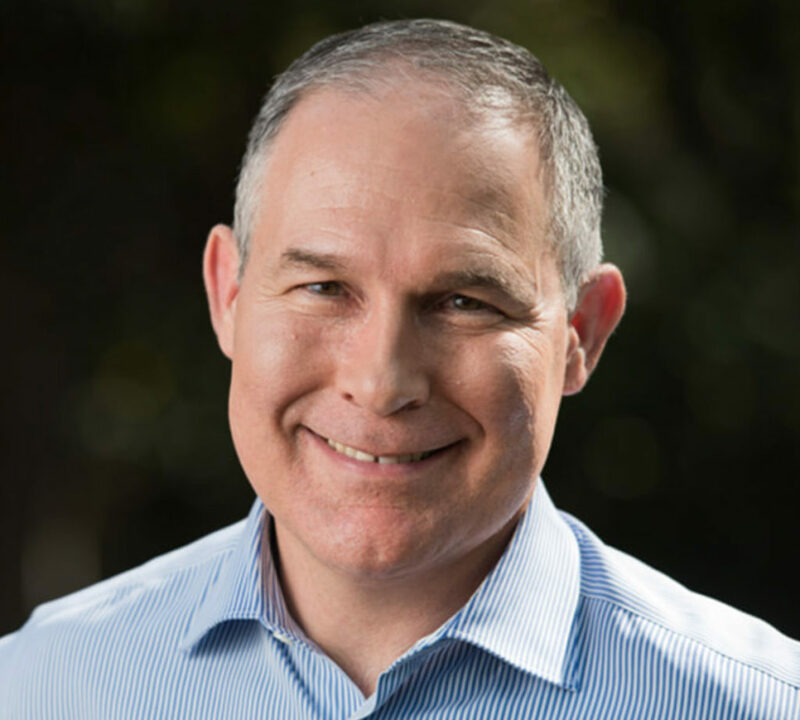 He is opposed to the Environmental Protection Agency. He wants to burn more fossil fuel. Donald Trump today named him to run the Environmental Protection Agency. Were Ivanka Trump and her children given the cold shoulder by her dad and their grandfather? Or can the Universal Mind Climate Disruption project change these minds? If so, the meditation objects are Ivanka Trump, Donald Trump, and this guy.